Flavored cigars can be wonderful! 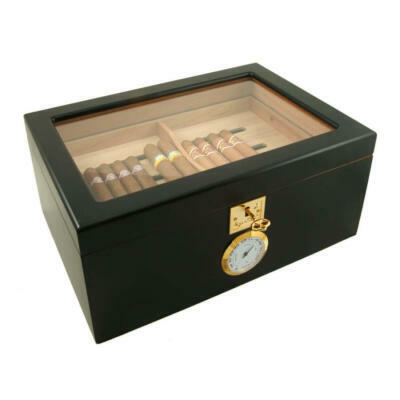 In the world of premium cigars prices can vary from $2 all the way to $100 per stick, depending on the brand your choose. Here in Ontario our government took away all our flavoured tobacco. Why? They feel it was their way to save young children from smoking. Fair enough, I am all for that cause. Now I am an adult, if I would like to have a vanilla flavored cigar I should have the right to choose to buy one. But I can not! 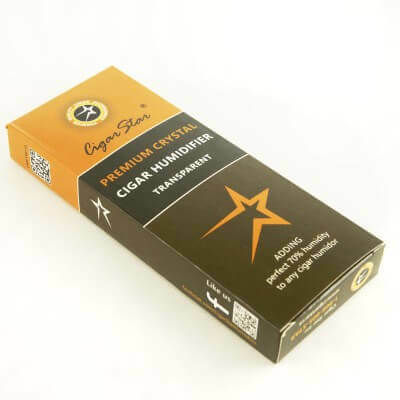 With that said, Cigar Star has come up with a way to infuse your cigars with any flavor you choose. 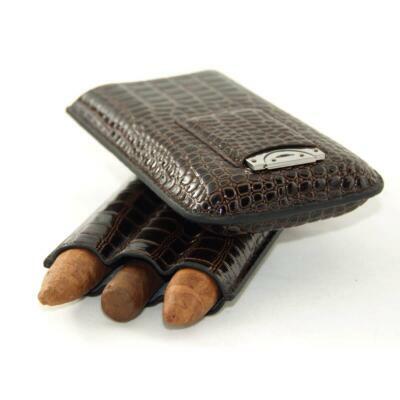 This means you can take your $2 cigar and transform it into something quite amazing. Now we know that craft beer is making huge headway in the beer industry. Why? Because small home brewers are able to create their own personal flavored beer. After all flavor is subjective and we all like our own personal tastes. Now you can create any flavor profile for your cigars. This method is quite simple and we are here to give you the right tools to create your very own personal flavored cigars. With our infusing method you will have the ability to marry any flavor into your cigars. In the past we have seen this done by seasoning a new or old humidor with wine. Not a bad idea although this limits your options on flavor profiles. Flavored cigars can be very enjoyable. This is why we have come up with a cheap Humidor that will allow you to infuse your cigars with any flavor you wish. Now of course there are many ways to infuse your tobacco. You can do single cigars inside a zip lock bag and dampen a paper towel with the flavor you choose, this will give you a guideline if it turns out the way you want with out jeopardizing to many cigars. 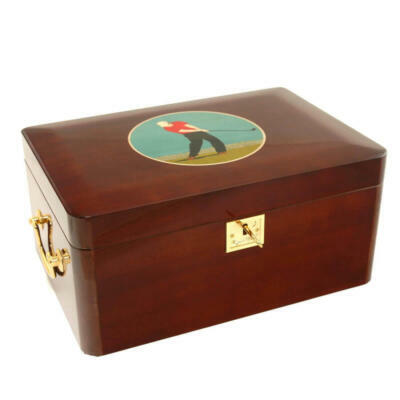 You can use a Tupperware dish with a piece of Spanish cedar, add the flavor to the Spanish cedar and place it along with your cigars inside the Tupperware dish. Once you have come up with the proper flavor profile and amounts of flavor you can now infuse many cigars at once. 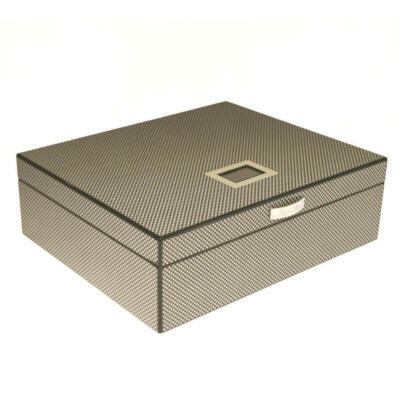 To do this we offer you a great humidor that you can use to infuse your cigars.